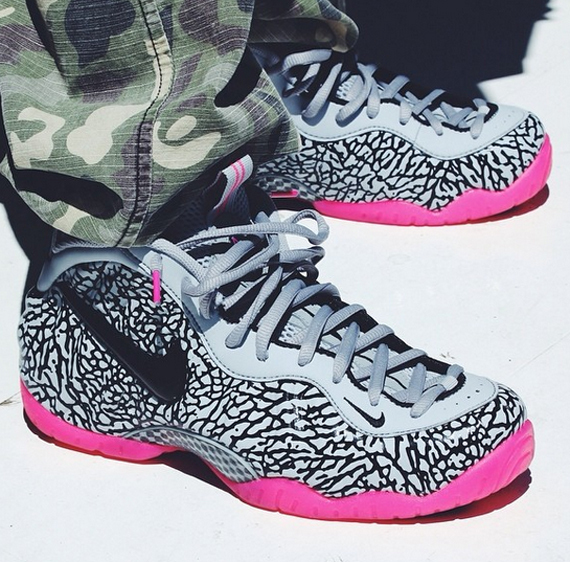 The Nike Air Foamposite Pro “Elephant” will release on October 4th, 2014. Given how liberal Nike has been in recent years with this particular pattern, it really was only a matter of time before we got a pair of Foams that had this bit of Jordan 3 flavor going on. They aren’t completely thorough in their tribute though, as the colorway overall isn’t too close to any pair of Threes we’ve seen. 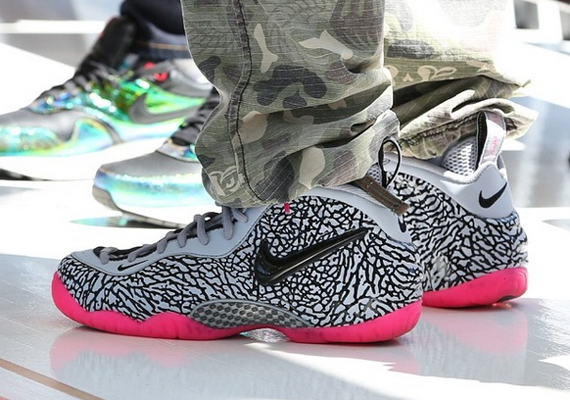 Check out another on-feet shot for the Elephant Foams below and stick with us for more sneaker release dates.